Enhance your Mini's sound and performance with this Borla Cat-back system! It seems logical that the age-old axiom "great things come in small packages" was imported to America from Europe. Few vehicles have ever lived up to that byline better than the BMW Mini Cooper. This incredible vehicle is both nimble and powerful, and the supercharged 163-HP engine almost demands a new BORLA stainless steel Cat-Back™ exhaust system. The unique posture of this race-bred European saloon touring car is well documented, and complimenting BMW engineering and high output engine with the free breathing mandrel-bent genuine BORLA Cat-Back™ system with BORLA custom-tuned performance muffler gives this little parcel of dynamite some real attitude. BORLA offers a system for the 2002-04 Mini Cooper base model (Part #140030) as well as a choice of 4 systems for the S Series; Part #140027 for 2002-03 & #140120 for 2004-05 and more aggressive sounding “race” systems (Part #140035 for 2002-03 & #140119 for 2004-05). All BORLA exhaust components are tuned for maximum output from any other aftermarket performance upgrade. 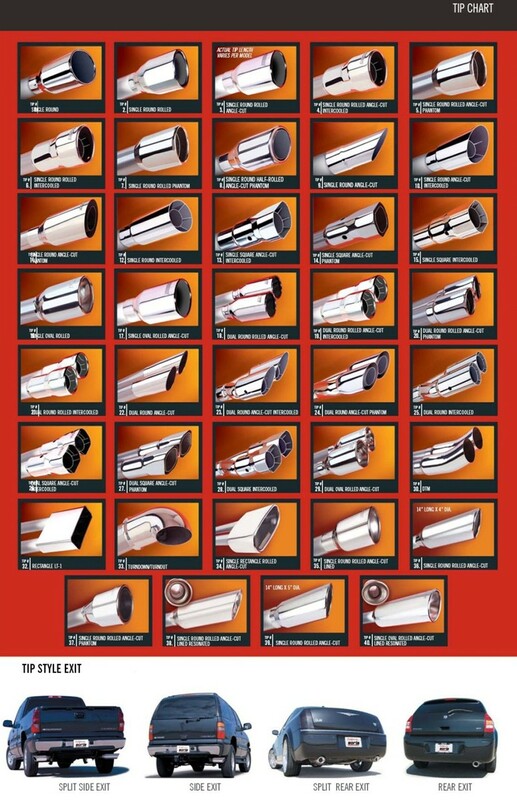 BORLA features aircraft quality T-304 stainless steel (superior to 409 or aluminized), mandrel bent tubing with race-bred straight-through mufflers, unduplicated great BORLA sound of power, backed by an unsurpassed written Million-Mile Warranty. Genuine BORLA, see it, hear it, feel it … then you too will know why Winner’s Choose Borla!